Anderson Freeman Resource Center Opening Weekend! Two distinguished alumni are returning to Middlebury as the faces of the Anderson Freeman Resource Center, celebrating its opening weekend to coincide with Alumni of Color and Martin Luther King Weekend, January 15-17, 2016. Mary Annette Anderson and Martin Freeman represent the struggles and triumphs of the beginning of diversity at Middlebury College, and Special Collections & Archives is pleased to see their impact on College history continue in the form of the new Resource Center. 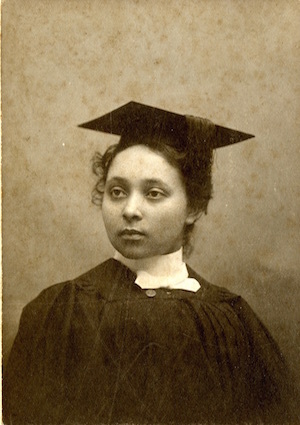 Mary Annette Anderson, class of 1899, was the first woman of color to graduate from Middlebury College. 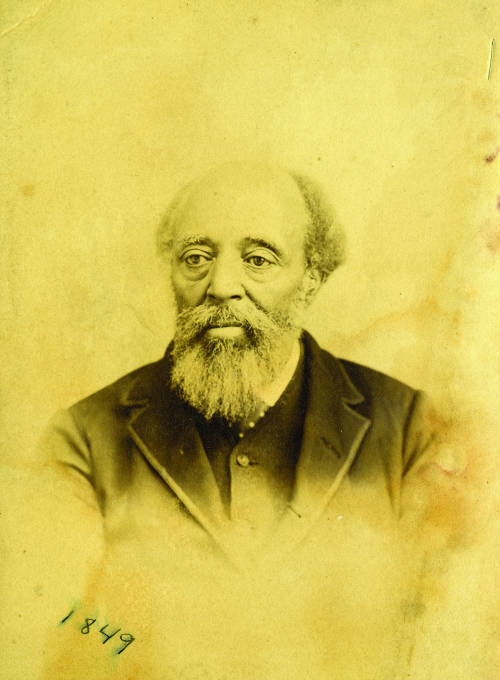 She earned the title of Valedictorian and went on to teach as a university professor in New Orleans and Washington, D.C.
Martin Henry Freeman graduated from Middlebury in 1849 and became the first African-American Professor and College President at the all-black Allegheny Institute (later Avery College) in Pittsburgh, Pennsylvania. An advocate a movement of black Americans to Africa, he himself relocated to Liberia where served as a professor and later President of Liberia College in Monrovia. The opening weekend festivities begin with a keynote address by UCLA and Columbia Law School professor Kimberlé Crenshaw at 7pm in Mead Chapel. On Saturday professors, alumni, staff, and students will speak about the “History of Diversity and Student Activism at Middlebury College” at 12:30pm in Wilson Hall, followed by an official opening ceremony at Carr Hall and a talk by Professor of History William Hart on these two iconic alumni at 2:30pm. For more information visit the events calendar or AFC’s official Facebook event.